Calling all hockey fans, now is your chance to make it official and document your predictions! 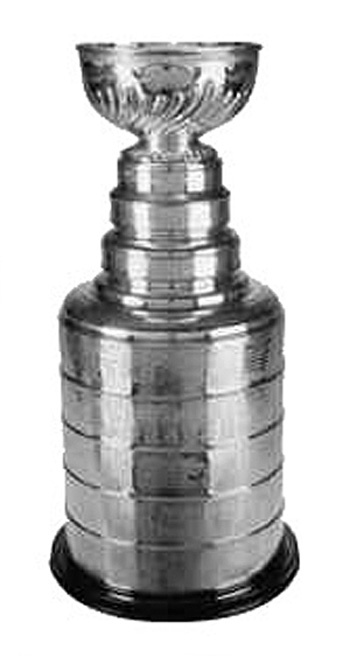 One simple question to answer – What do you think is going to happen in the Stanley Cup Playoffs? Be sure to give an explanation for your choices and try to post your opinion in a way that holds the attention of the least interested hockey fans. Keep your audience in mind – write about something your readers could be interested in. 2 – 3 paragraphs in length.